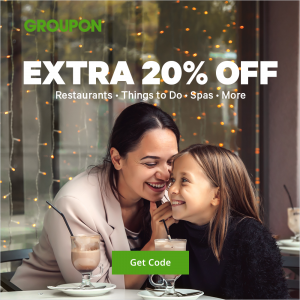 Leaves Fall, Prices Drop: Extra 20% Off Restaurants, Beauty & Spas and Activities on Groupon with promo code FALL20. Valid on 1 unit per transaction; max 3 local deals. Up to $50 discount per deal. Ends 10/18. Exclusions apply.